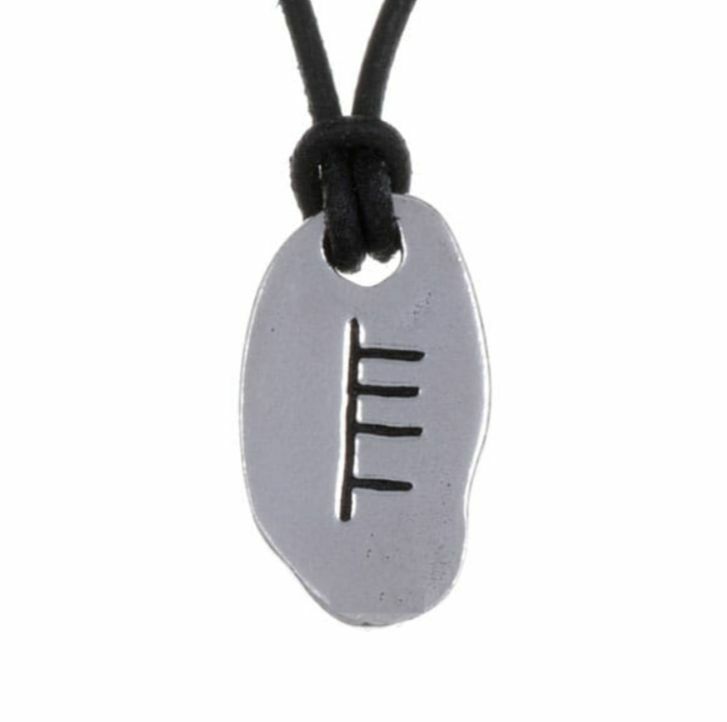 This February Ogham Inscription Pendant is expertly crafted with beautiful Stylish Pewter. 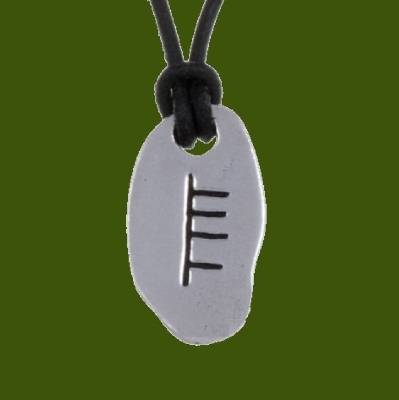 The Ogham inscription represents February and the willow tree. 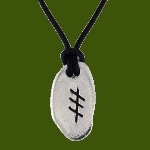 It symbolises intuition and imagination – female aspects, night visions, lunar rhythms, the skillful use of mental powers to reach your goals.